Canon has launched an entirely new flagship cinematic camcorder, the Cinema EOS C700. 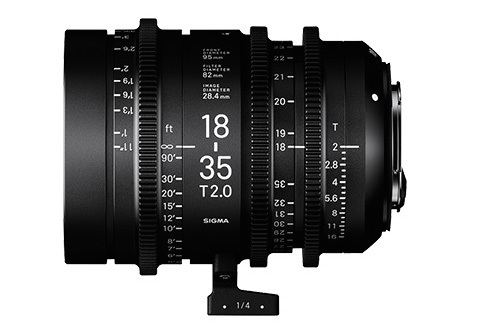 The design of the new camera is a significant departure from that of the C100, C300 and C500. Canon has opted for a more modular approach, making for a camera that is closer to a Sony F55, Panasonic Varicam or an Alexa in appearance. 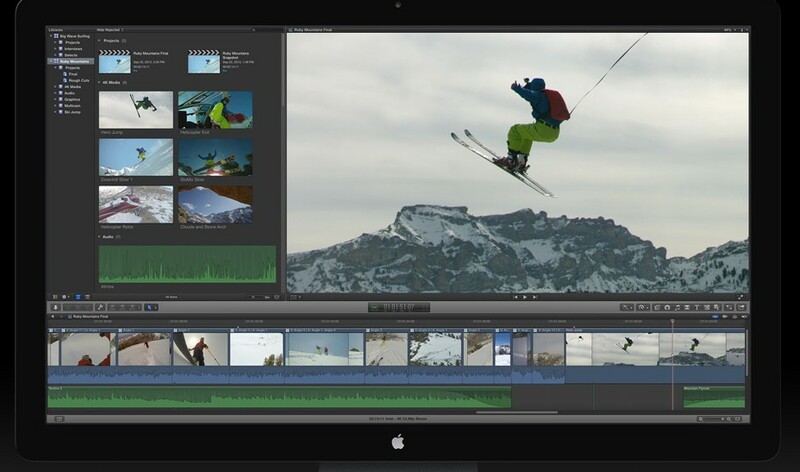 The modular approach also allows the camera to dock with a RAW recorder from Codex. 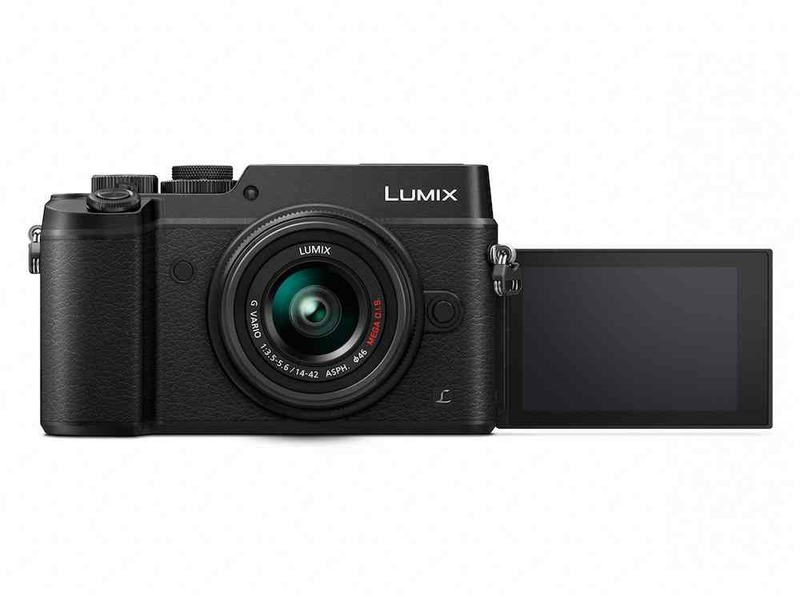 The new model records 4K at up to 60fps and 2K, in a sensor crop mode, at up to 200p (240p for NTSC), and 4K RAW at 100/120fps with the Codex recorder. The camera can also record directly into ProRes, a first for a Canon model. 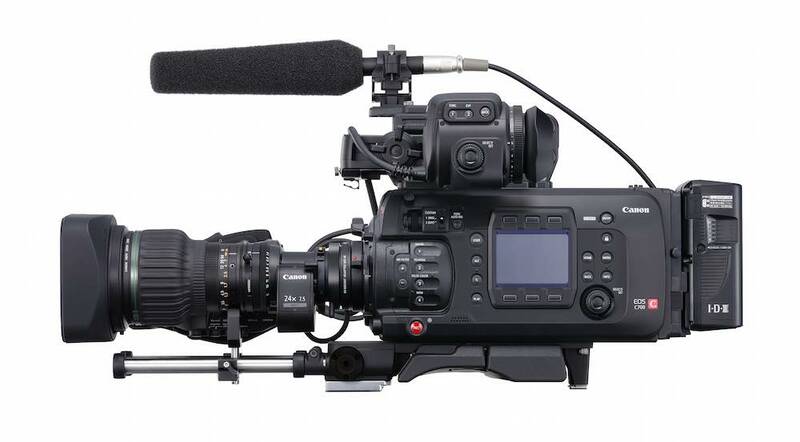 The C700 uses a 4.5K sensor, and can record at up to 810Mbps in 4K DCI or UHD. 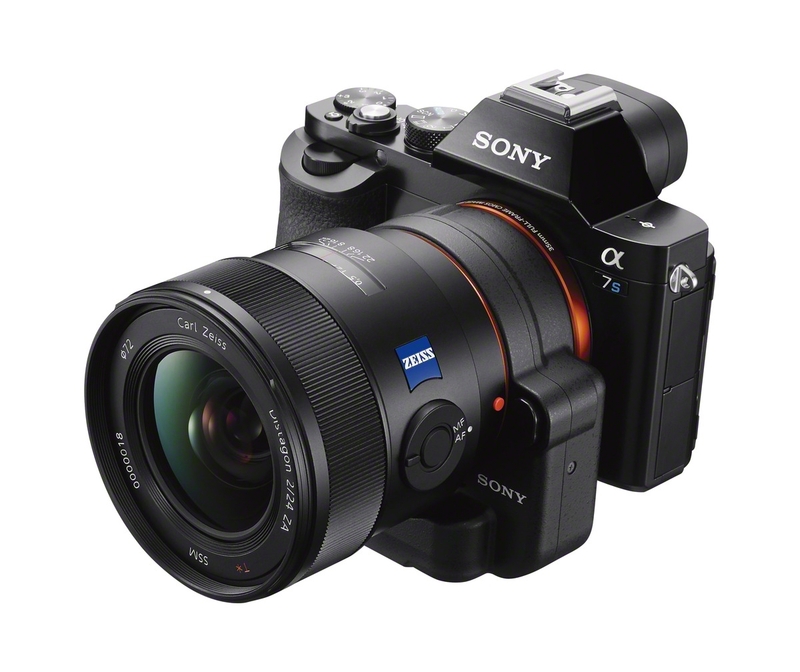 The camera’s ISO goes up to 102,400 and the camera has built-in ND filters. 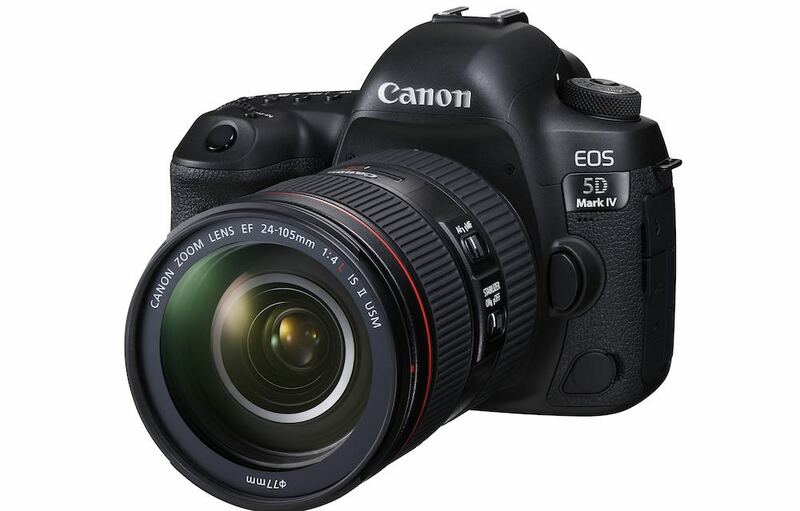 Canon claims a dynamic range of up to 15 stops, and the camera supports Canon Log 3, Log 2 and Log Gamma. But there is a loss of one stop for the global shutter version. The C700 will come in three versions: with EF or PL mounts with rolling shutter, and a PL mount version with a global shutter. The EF mount version features Canon’s Dual Pixel CMOS AF (autofocus) system. Recording on all models is to dual CFast cards. The camera also has a built-in Ethernet socket for live streaming in HD. As standard, the camera comes without a viewfinder. But Canon will be offering a 0.7-inch OLED viewfinder, a shoulder grip and a shoulder mount unit. The new body design also has plenty of industry-standard mounting points for adding accessories. 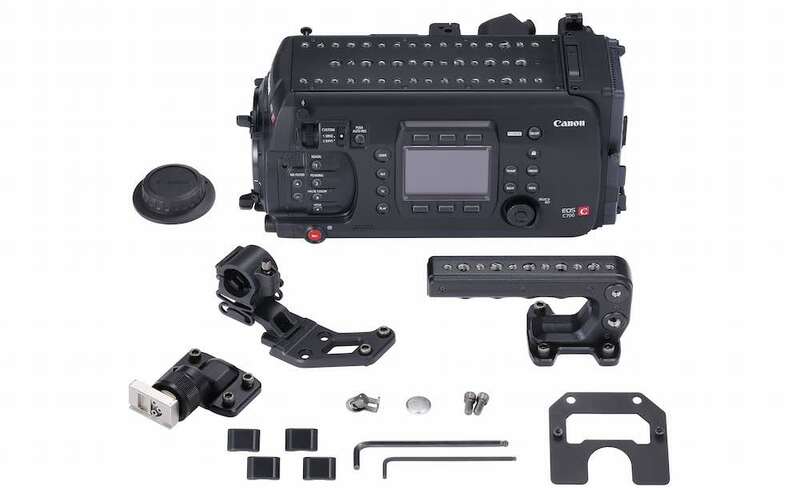 Canon will also offer a remote operation unit for the C700. The recommended price for the new camcorder will be £27.369.99 inc VAT for the rolling shutter models and £29,219.99 for the global shutter version. Canon will show the camera at IBC in Amsterdam.